Do Ты like Doctor when he wears his glasses? What's your Избранное 10th Doctor episode? 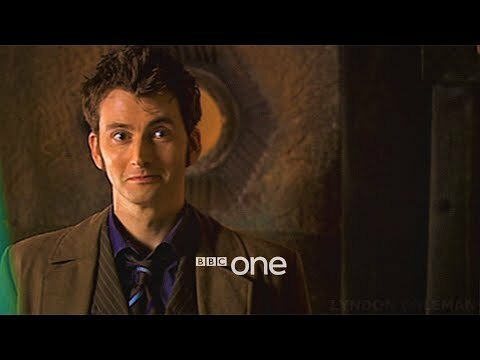 What's the funniest tenth Doctor Who scene Ты ever saw? For me it was when he was Cassandra in "New Earth" and the detox scene in "Unicorn & the Wasp"
Why couldn't the Doctor simply build another TARDIS when he belived his had been lost? He didn't have all the parts. It takes several Time Lords to build one. TARDIS's are grown, not built. He has to be on Gallifrey to build one. What do Ты like most about David Ten-inch?